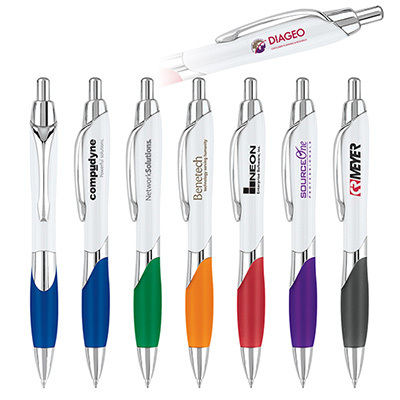 These promotional pens from Promo Direct are designed to make you ignore the laptop and fall in love with writing with a pen all over again. 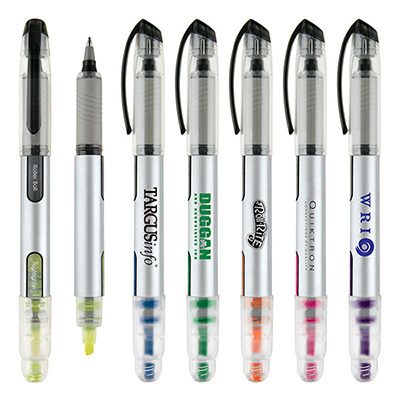 This PaperMate Element Gel Pen is soft on your fingers thanks to the rubber grip. And hey, check out the metal body! 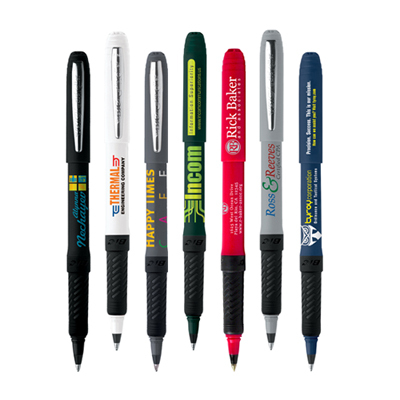 Shop in bulk for these black, medium point promotional pens and get back to scribbling! 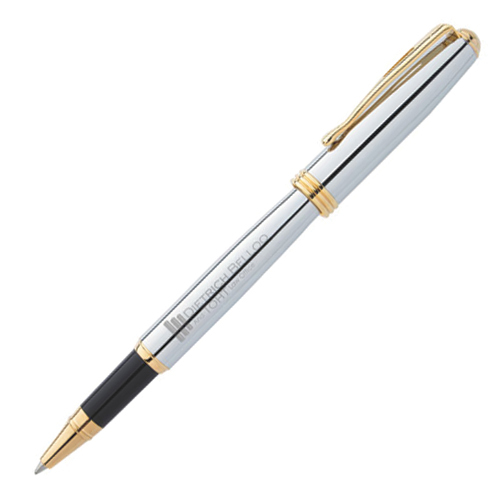 "This pen has the features, the looks and the styling to promote any brand. And offers great writing comfort. " 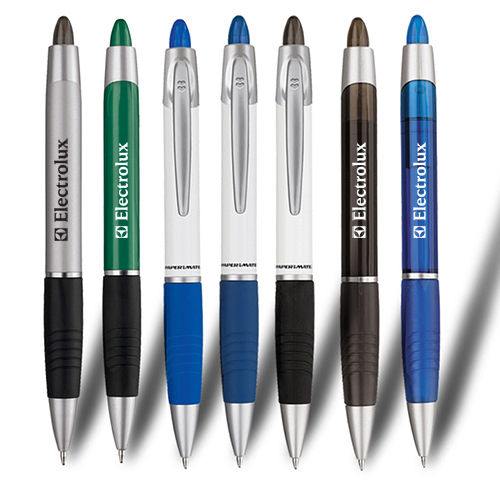 Attractive gel pen design, exclusively from PaperMate!